Complete Ballerina Package! 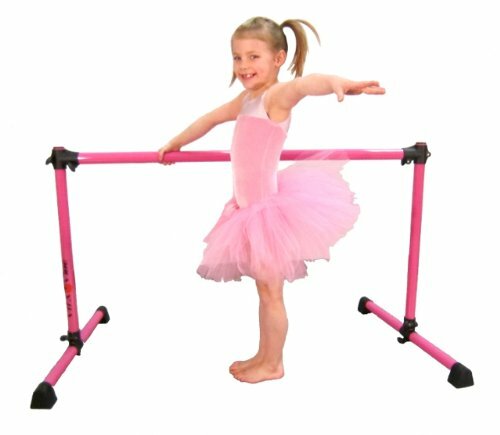 Get a custom pink 4ft wide single ballet barre (includes 2 sets of uprights, 28" and 42"; to accomodate all ages), pink ballet tutu (size M-L; 24"-32" waist), and carry bag. The perfect gift for any aspiring ballerina. For this same product with Size S-M Tutu, see Amazon item #B0073W3C9E (NOTE - Pink Ballerina Tutu not returnable).